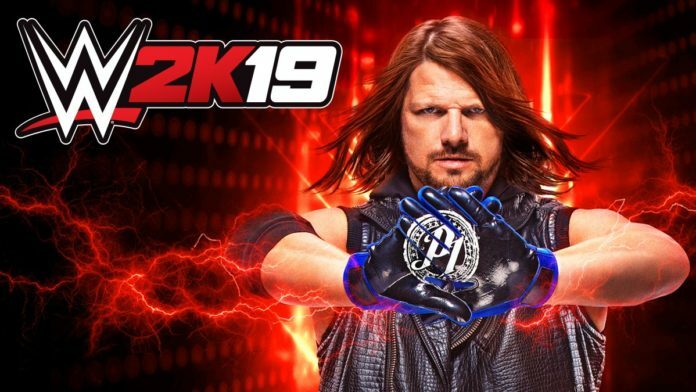 WWE 2K19 will be available to those who pre-order the game on October 5th, 2018. The game goes on sale to the general public on October 9th. Just yesterday, the game manufacturer announced the entire “on-disc” roster for the game, which led to some controversy over certain characters not making the cut. Several notable omissions from the game’s official “on disc” roster have been noted by fans. The most noteworthy, however, is the apparent removal from the game of NXT Champion, Tommaso Ciampa. Mick Foley has also been removed from the game. The man who will referee the Hell in a Cell match for the Universal Championship on Sunday previously had 3 different models in the game for his Cactus Jack, Dude Love, and Mankind characters. Rob Van Dam and recent Hall of Fame inductee Mark Henry are also not on the game’s official on-disc roster after having been in the game last year. Brian Kendrick and Nikki Cross are two others.